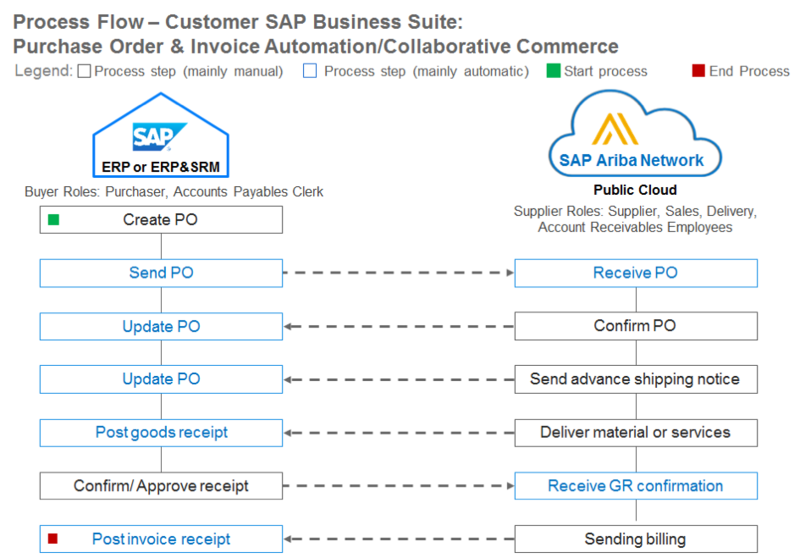 Conduct business digitally with all of your suppliers by connecting your SAP ECC and/or SAP SRM environment to the SAP Ariba Network. What if 1 FTE could process 35.000 invoices annually? Whether your future procurement strategy is going to be supported by SAP Ariba and/or SAP S/4HANA, the SAP Ariba Network has a central position in it. It is the world’s largest B2B network that enables easy digital collaboration with your suppliers. 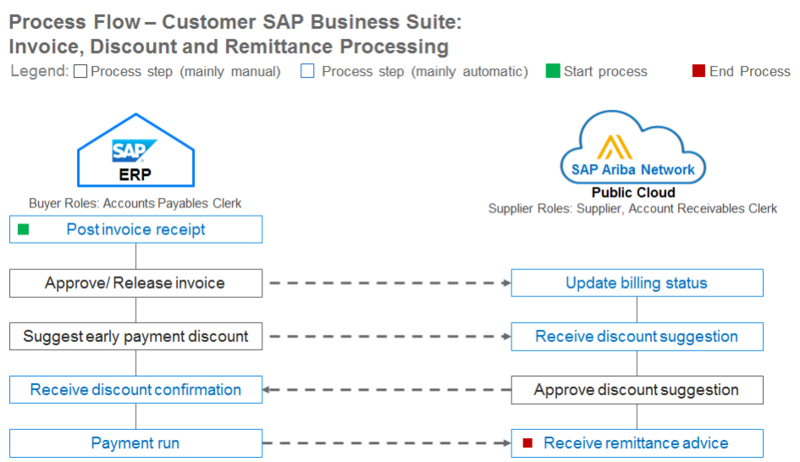 Connecting the SAP Ariba Network to your SAP ECC and/or SAP SRM can be done quickly. For SAP ECC/SRM customers, doing so deliver fast time-to-value. It is low hanging fruit and your first leap into the future of procurement. Accounts Payable will be 3-5 times more efficient by automating the PO- and invoicing processes and realizing ‘touchless invoicing’ processes. We gladly tell you more about how you can take advantage of having the SAP Ariba Network on top of SAP ECC and/or SAP SRM. We have expertise with both SAP ECC and SAP SRM as well as with SAP Ariba. We also have expertise with both ‘Classic Scenario’ as well as with the ‘Classic Extended Scenario’. Download our flyer here. It would be our pleasure to advise you on the possibilities.